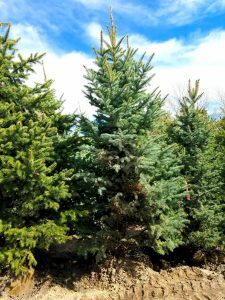 Now is the best time to buy trees Utah! 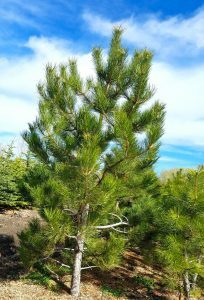 The air is crisp and the ground is softening up which makes the conditions perfect for purchasing and transplanting trees. Look at our pricing below to see what we can do for you. 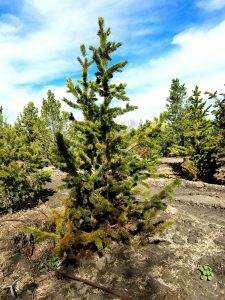 Ready to Buy Trees Utah? Call us at (385) 257-0055 or click here to send us an email. 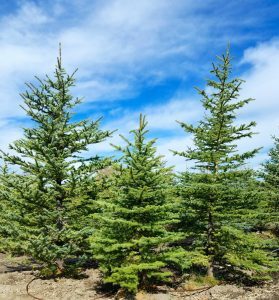 You’re ready to buy trees Utah and we’re ready to sell them to you.